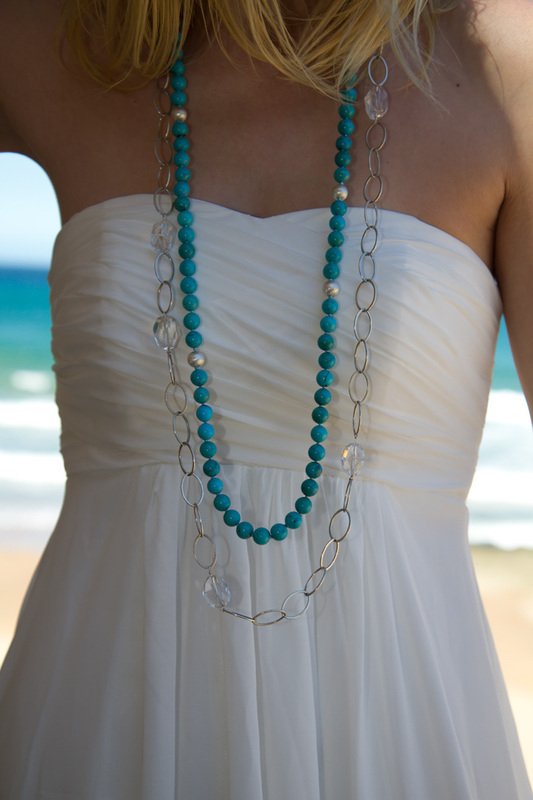 It was so nice to be able to shoot this stunning dress at the beach in Australia. I can't imagine having done it anywhere else and I'm so grateful to be in this gorgeous country. I have partnered up with edressestore.com.au to show one dress per month from this online store. All the gowns and dresses are tailor made to fit your body and I was so pleased to receive this dress in the mail and have it fit me like a glove. You can also choose from a huge range of colours so that your dress is exactly the way you would like. I chose a cream dress as my first selection and it is so beautiful and well made, I thought it would be perfect to wear with the beach as a backdrop. This dress is so gorgeous! I love the all white on you and love these pictures too. Stunning pictures you loo so fresh and happy! Stunning photos and you look angelic! These photos are stunning! You look absolutely gorgeous!! And what a dress! Oh my gosh, you look SO gorgeous! The photo fairly close to the bottom of you standing backwards on the rocks with the dress flared way out is my favorite! So stunning! The photos are breathtaking! Beautiful! amazing pics and beautiful dress! you look fantastic! Such a gorgeous dress, though I was just a bit distracted by the gorgeous background. you look absolutely gorgeous! i love this photo set! The photos are magic and perfect setting for such a beautiful piece! This post is amazing! You look so stunning and that dress is perfect for oceanside dancing!